A popular Hindi proverb literally translates to ‘Every grain is inscribed with the name of the person who will eat it.’ This is probably the only way to explain Dabangg Khan’s decision to reject such blockbuster films that had the potential of changing the course of his career. And as his popular dialogue in Kick goes, ‘Dil mein aata hun, samajh mein nahi!,’ we can’t really figure out why Salman said no to such promising scripts. Here is the list of films rejected by Salman Khan. 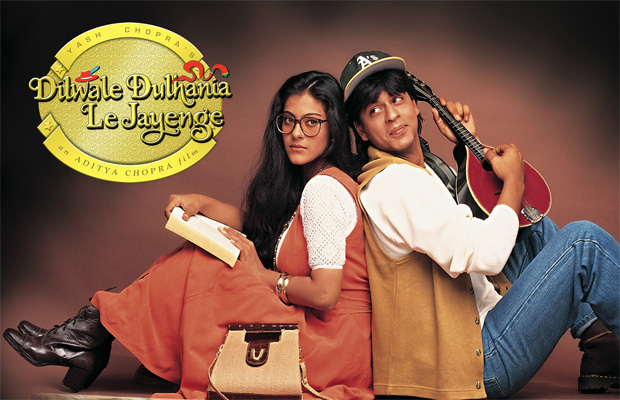 Who knew that Shah Rukh Khan’s movie DDLJ will someday go on to complete 1000 weeks. But Salman Khan was the first priority for DDLJ opposite actress Kajol. Salman was approached the role of ‘Raj’ played by SRK in the film. 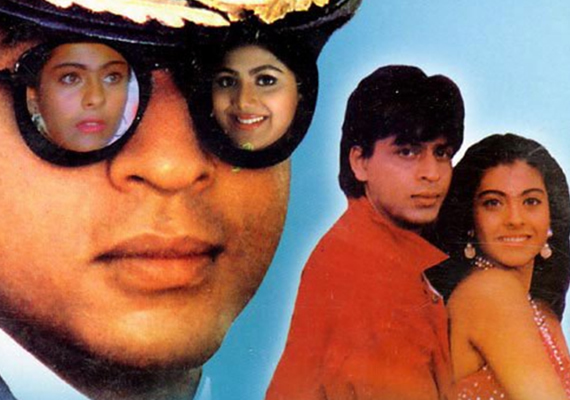 Salman Khan was the first choice to play the villain in Abbas-Mastan’s blockbuster, Baazigar. But as fate would have it, he literally handed over the film to Shah Rukh Khan. The film not only established Shah Rukh as a star but also fetched him many Awards for his iconic performance. So tempting was the character of Max Dias that every other actor in the film wanted to play it. Salman Khan cited date issues and the role once again went to Shah Rukh. For Salman missed an opportunity to salvage his then sinking career. Despite successfully holding his own against SRK and winning over the audience with his portrayal of the jilted fiancé Aman, Salman decided that playing second fiddle to the Baadshah again was below him and the role went to Saif. Salman Khan denied to do this film as he had no dates available. Chak De! India was a super hit at the box-office and also won critical acclaim bagging several awards. 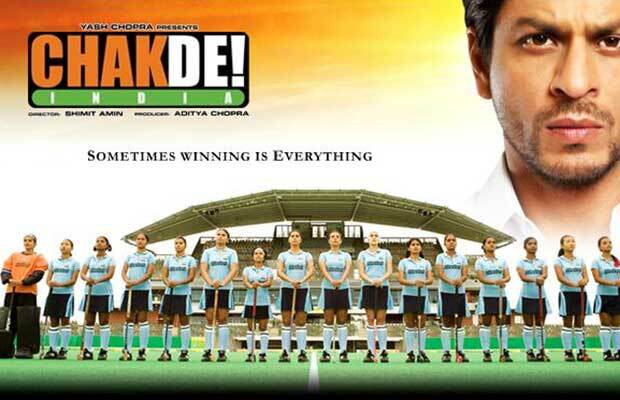 Shah Rukh’s portrayal of the patriotic coach is remembered as one of his finest performances till date. It is apparently rumoured that after reading the script of Ghajini, Aamir himself recommended the name of Salman Khan as he felt Salman would be a better fit for the role. Not much is known about how the film ultimately fell into Aamir’s lap which went on to become the first ever 100 crore film. 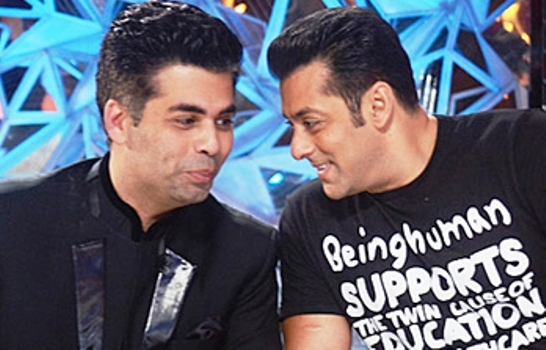 Salman Khan had already signed Karan Johar’s production film Shuddhi directed by Karan Malhotra. But he recently turned down the offer as he didn’t want to sign any project as his final verdict on 2002 hit and run case is still pending. The actor is on fresh bail as his five-year jail is suspended for time being. So Salman was replaced by Varun Dhawan. The verdict of this film is yet to come. By taking a look at the movies rejected by Salman Khan, It seems that SRK’s 4 blockbuster films were first offered to Salman Bhai. Tell us what are your views in the comments section. Which film will you watch this weekend? Really Bollyarena Shuddhi is a Blockbuster. ek tha tiger ( yrf said) and 3 idiots etc. etc. Kya bol raha hai rey pagle….. kuchh bhi kisi ko bhi samajh mein nahi aya hoga. thats why we call srk fans as Joker, Biggest Jokers. DDLJ was originally offered to Aamir Khan. I read it in Bollywood hungama.